Improve customer experience through automated chat in apps like Snaps that seamlessly integrates into Kustomer. Integrate Gmail with Kustomer to view email conversations with customers. Integrate Postmark with Kustomer to view delivered transactional email to customers. Integrate Zipwhip business texting service to Kustomer to send and receive SMS and MMS messages. Use the Solvvy integration to provide proactive customer support with immediate self-service resolutions. Use Zingtree to build interactive decision tress within Kustomer that help you troubleshoot with an internal knowledgebase. 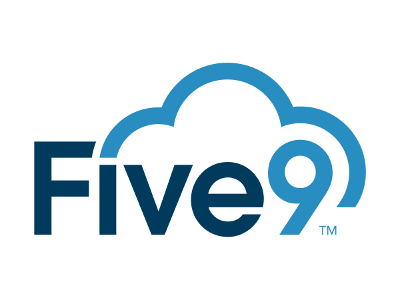 Facilitating more than 3 billion customers per year, harness the power of the cloud by connecting Five9's scalable contact center software with Kustomer. You can integrate text messages from your existing numbers (or one we provide) into your customer conversations. Expand your channel offerings by adding social support. 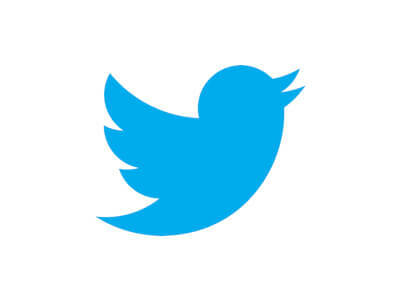 Connect your Twitter handles so agents can communicate and track Twitter conversations. Expand your channel offerings by adding social support. Connect your Facebook Pages to use Facebook Messenger to communicate with your customers.